Have you ever tried to Google something on your TV with the help of an intelligent Blu-ray player? Maybe not all of you have experienced it because not all the Blu-ray players have the built-in web browser. It is hard to deny that a Blu-ray player with web browser function allow you to have much more options for your entertainment. For example, while enjoying a Marvel action movie, you would desire to figure out the actors or actress’ names. Things will go much smoother if you can immediately turn on the Blu-ray player and turn the web page on your TV. Today let’s get our point to the best Blu-ray player with full web browser. It is quite cool to surf the web page when you would like to find out more details about the movies you are watching or something else, isn’t it? But now the question is that can the Blu-ray player you have owned be used to browse the Internet? What are the technology settings the Blu-ray player should contain so as to scan the web browser? Actually, it is not so complicated to allow you to get access to surf the web page with a Blu-ray player. 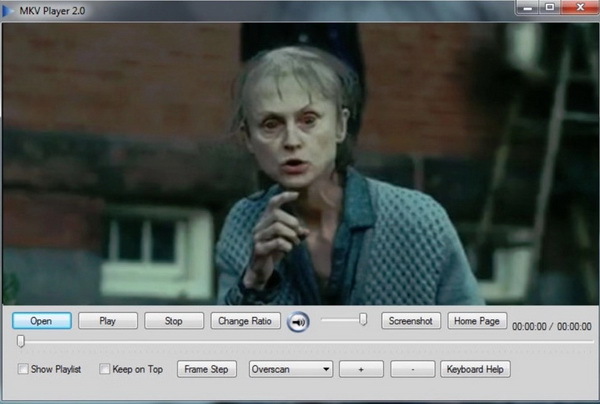 If the Blu-ray player has the internal built-in web browser, once the Blu-ray player is connected to the local Internet, then the function of web browser will be activated immediately. Therefore, the answer to the question that can the Blu-ray player be used to browse the Internet is positive. What you need to do is to make sure the Blu-ray player you are going to take has the specific built-in web browser feature. For each Blu-ray player, the interface and the additional functions about the web browser also vary. In details, you may come to find that the web browsers on some Blu-ray players are not compatible with FLASH videos. That is to say, some Blu-ray players with browser only allow you to search some basic web pages instead of watching videos. But on the other hand, you can stream the videos on Netflix, YouTube or Hulu as well once the streaming function of the Blu-ray player is provided. How to select the most appropriate and best Blu-ray player with web browser? What are the best Blu-ray players with browser in the past years? In order to move forward on this recommendation list, now you can turn your eyes to the following list to find out your favorite one. As one of the best sellers on 4K Blu-ray players, Samsung is quite rich and vibrant in the innovation and upgrading of the Blu-ray products. Among them, as a powerful Blu-ray player with web browser, Samsung J7500 Blu-ray Player has to be mentioned here. It contains all the basic features of a Blu-ray player including 4K UHD upscaling, supporting for various discs, quick start mode. It’s also a player with built-in Wifi and multi-room compatibility as well as the online web browser which is able to offer abundant digital information. Its online web browser can allow you to get access to the web pages with easy steps. You can smoothly enjoy the online resources via simple click on the TV screen. 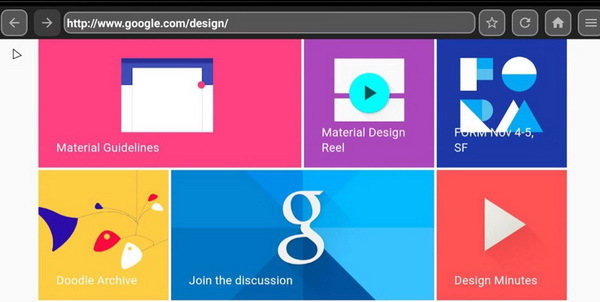 The built-in web browser can automatically meet your requirements in surfing the web pages. Just as mentioned above, Samsung has produced a lot of powerful Blu-ray players in the past years with great reputation. Here is another piece. 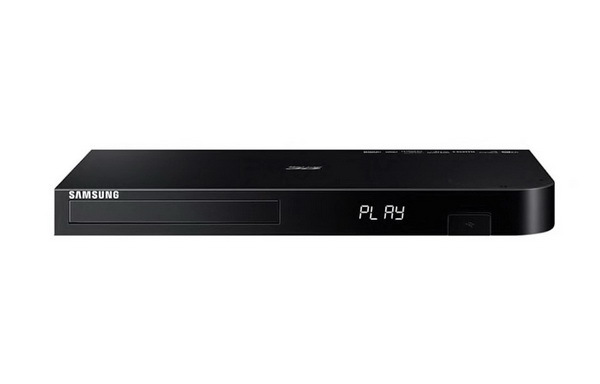 That is Samsung G6500 Blu-ray Player. This player is also able to allow you to surf the web pages on your computer and TV. As one of the best 4K Blu-ray players, G6500 is outstanding among its peers in UHD 4K upscaling, 3D playback support, internal Wifi connection, various HDMI outputs and convenient built-in web browser. With such a Blu-ray player, you can freely get access to all kinds of digital video in your 3D Blu-ray discs as well as other streaming devices or online web pages. It is should be the one for your basic Blu-ray player list. For further functions, you can refer to its instructions. 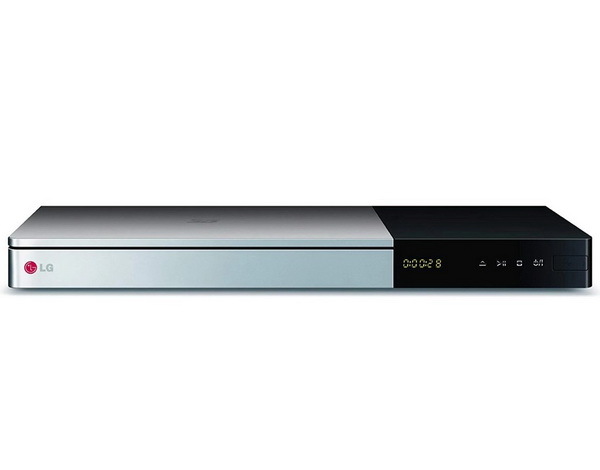 Now it is time for Sony BDP-S780 Blu-ray Player. It is not only a Blu-ray player to support 2D, 3D Blu-ray discs, DVDs, SACDs and CDs, but it also features Wifi connection to your home network, Skype as well as 2D to 3D conversion. It is really perfect in presenting performance in both 2D and 3D. This player is able to provide you with the most impressive sound and pictures with lots of functions supported. You don’t have to worry about the limit of the digital resources, aside from the physical Blu-ray discs; it is also equipped with built-in web browser which can freely allow you to surf the web pages easily. But its speed is not so fast while uploading the discs. However, compared to other player devices, this player is well worth its money. 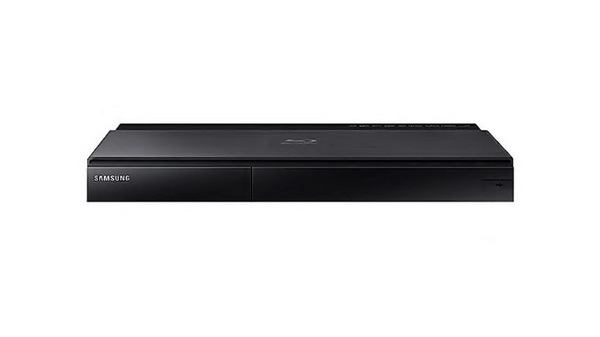 Another powerful Blu-ray player with web browser is Panasonic DMP-BDT230EB. This player is quite slick and good at providing the best full-HD 3D movie experience at home. It supports multi-format disc playbacks and it is also able to offer you the best picture and sound quality. It is also complete with an online web browser which can take you to your favorite web sites and to view all kinds of online resources with your PC or TV. You can also add your favored web pages as a bookmark so that you can return to it next time. Besides, with the help of HD up-sampling with super resolution processor, this player allows you to enjoy full 3D Blu-ray discs as well as external digital videos via connecting to the local Internet. 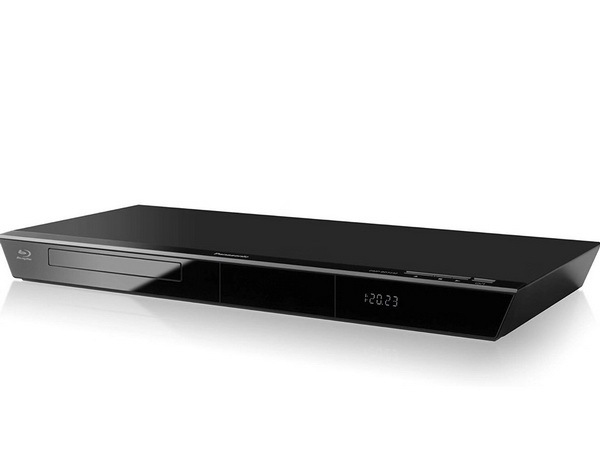 At last, you can turn your eyes to LG BP740 3D Blu-ray Player. It is a professional Ultra HD 4K upscaling Blu-ray player which is good at offering solutions to Blu-ray discs, 3D movies, as well as other solution to play DVD discs with full original quality retained. It can allow users to access a lot of entertainment on your player with the intuitive Magic Remote using point and scroll commands. Of course, if you would like to stream other media resources to your computer of TV, this player can directly take you there with its built-in Wifi connector. Also, its built-in web browser can offer you more options in scanning other information over the Internet. It has been greatly welcomed by users for its simple and easy use with superb picture and audio sound. It will not let you down. 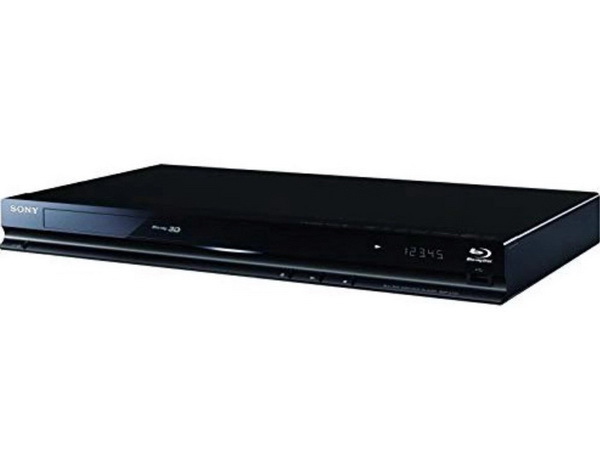 The above Blu-ray players can meet your requirements in searching for all kinds of information over the Internet. At the same time, it can offer you the perfect solution for Blu-ray and DVD playbacks with superior audio and picture quality. If you have quite an adequate budget, you can choose them as you like. But if you don’t want to spend any money, then you can turn your eyes to the free Blu-ray player software which can be able to play Blu-ray discs on your computer with ease and accuracy. 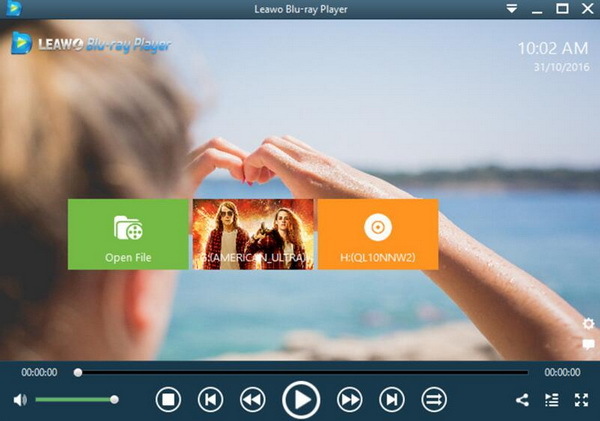 Without any doubt, you must try the best free Blu-ray player software – Leawo Blu-ray Player. As a 100% free and 6-in-1 media player software, Leawo Blu-ray Player contains all media playback solutions you need for your leisure entertainment, including DVD, Blu-ray, CD, HD (4K), ISO file with AVI, MPEG, WMV, ASF, FLV, MKV/MKA and other popular formats supported. With advanced image and audio processing technology, Leawo Free Blu-ray Player software could provide you with quality-lossless image for even 4K video, stereo audio enjoyment, all regions free DVD decryption and user-oriented playback control. Besides, Leawo Blu-ray Player’s practical bonus features including useful power manager, custom skin/language/ background, snap screenshots, especially virtual remote controller make it a better choice for all playback choice. Furthermore, within Leawo Blu-ray Player, you could obtain the personalized settings according to your preference and all the settings could be done automatically. Besides Leawo Blu-ray player, MKV Player is another alternative that is be able to play Blu-rays. MKV Player is also greatly welcomed in the Blu-ray player market due to its simple use and comprehensive features in supporting MKV files. This player consists of a single window with playback buttons, and it can be enough if you only have the basic needs of playing common videos and audios, since it also supports other digital formats. But MKV player is not so strong in its setting panels and customized features. If you have tried this player, you may find that it quite easy to play videos, but it is a bit difficult in handling with editing features of the videos, such as trimming or adding subtitles and so on. Therefore, if you only require a simple media player, then MKV Player can be your choice. Referring to the above two Blu-ray player software, which one is the best? As far as I am concerned, it is very hard to tell which one is better as there are both pros and cons for these two programs. You can choose the more proper one according to your own needs. But generally speaking, you can easily find that Leawo Blu-ray Player is much more comprehensive in its playing functions and customizing features. Though it is equipped with such powerful functions, it is still very user-friendly and easy to use for its ideal designing for its interface. Aside from the basic function in playing various discs, it can provide you with the personal watching experience via editing the videos based on your own preferences. Based on the comparison above, I think that if you would like to go for a multi-functional player, Leawo Blu-ray Player is the better choice for you. And it won’t hurt you to just take a try on it as it is totally for free.